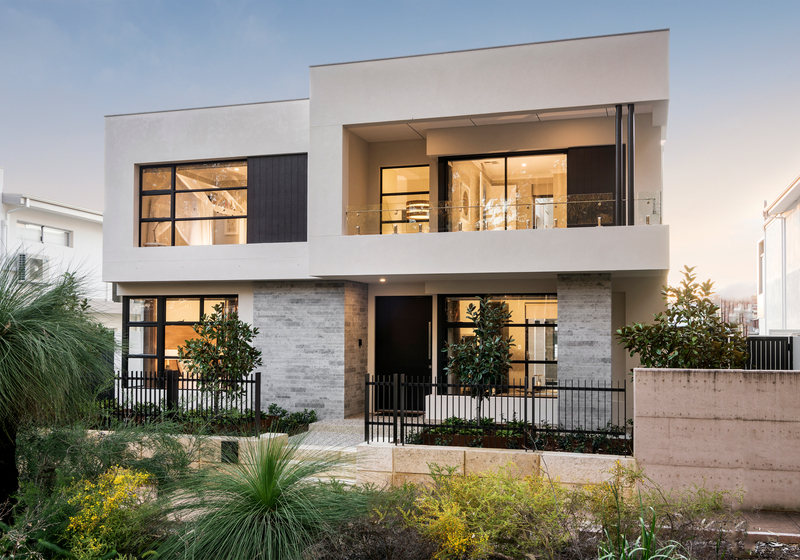 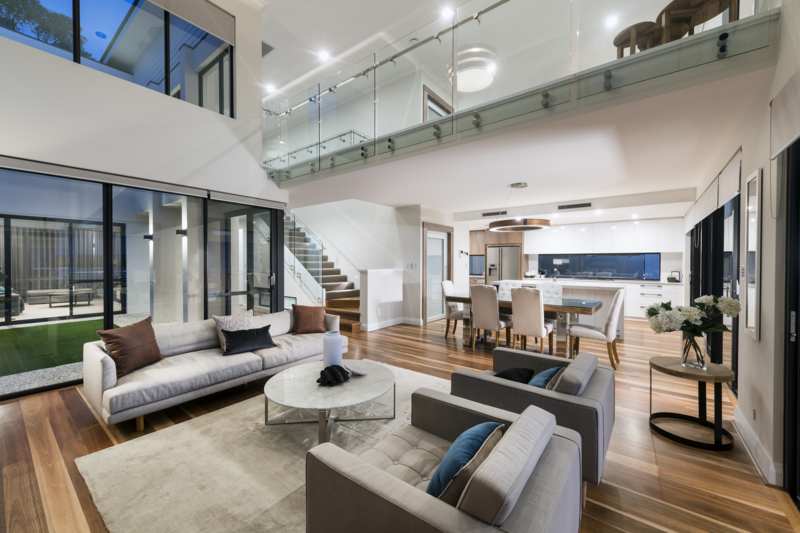 This creatively designed space incorporates a family area with expansive windows and an elegant sense of height from a void which extends to the second storey. 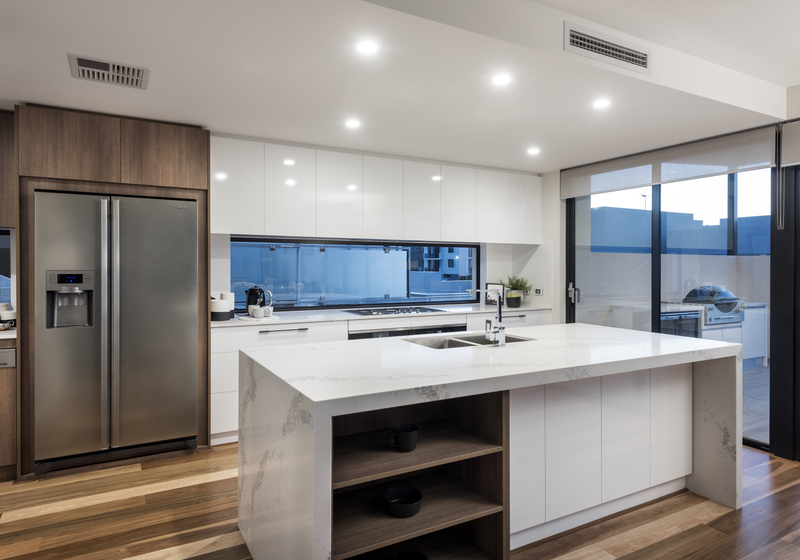 The outstandingly appointed chef’s kitchen overlooks the living, dining and alfresco areas, and features a cellar and separate scullery enhancing the space. 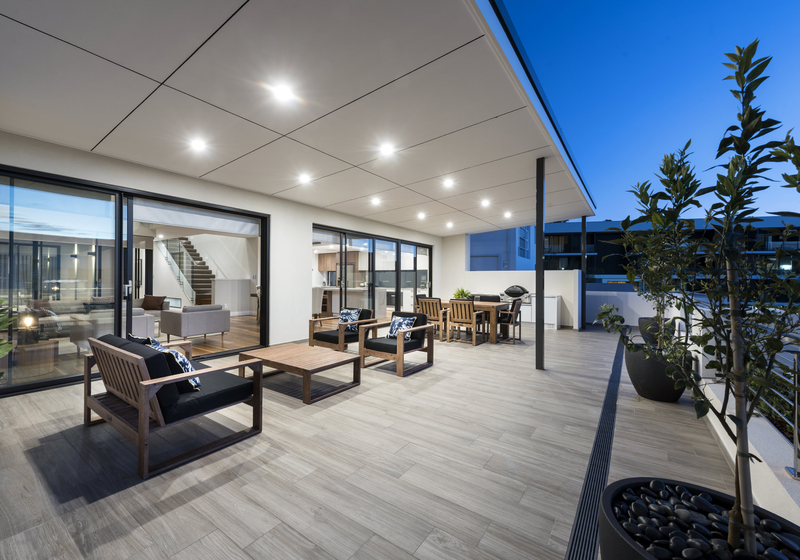 The kitchen and dining area open to a generous alfresco, creating seamless indoor-outdoor living with an easy, natural flow for entertaining and relaxation. 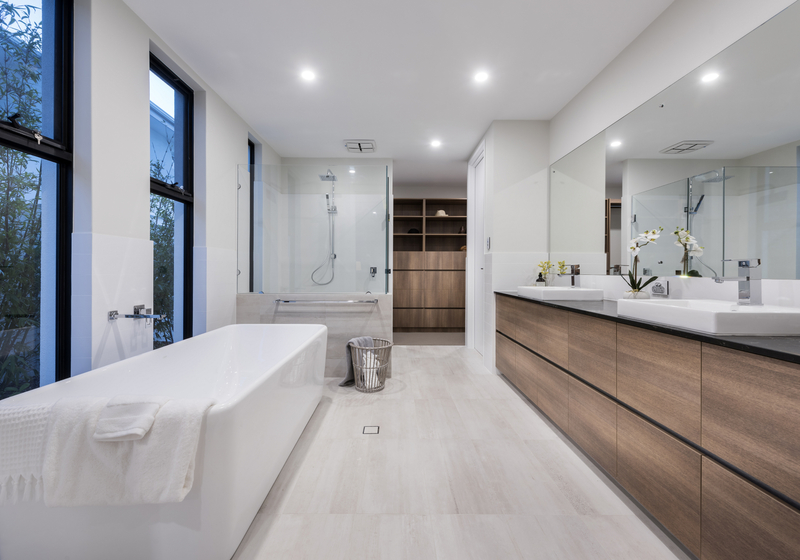 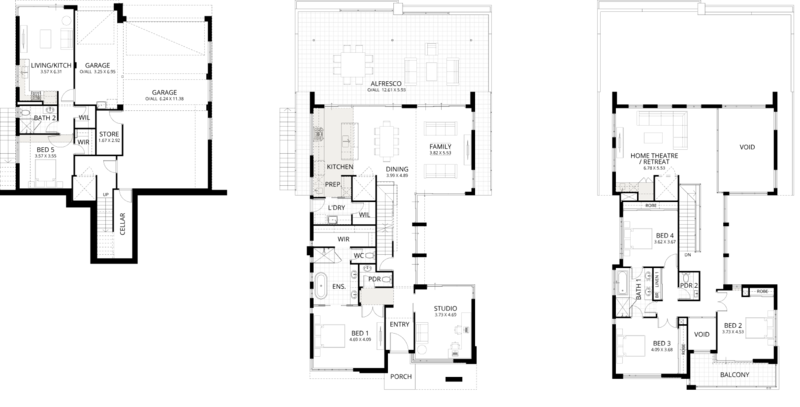 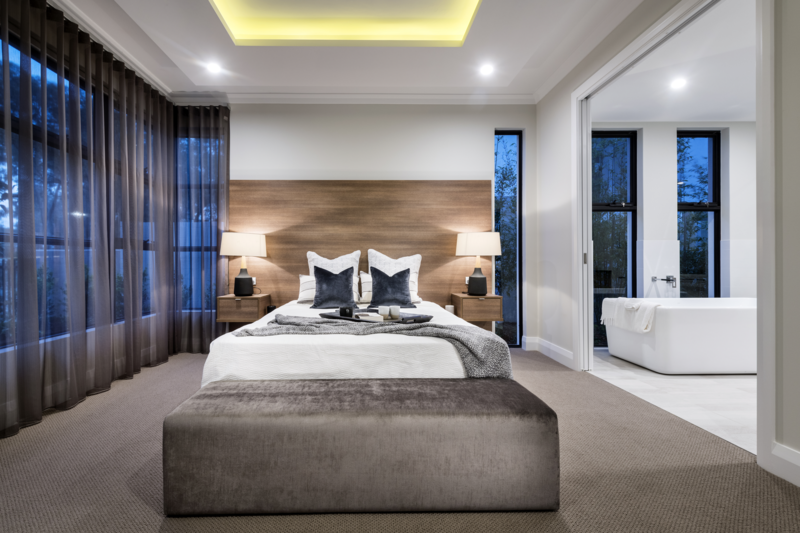 While the master suite with luxury ensuite is located privately to the front, the upper floor includes three minor bedrooms, one with balcony access, and a large living zone overlooking the ground floor family area. 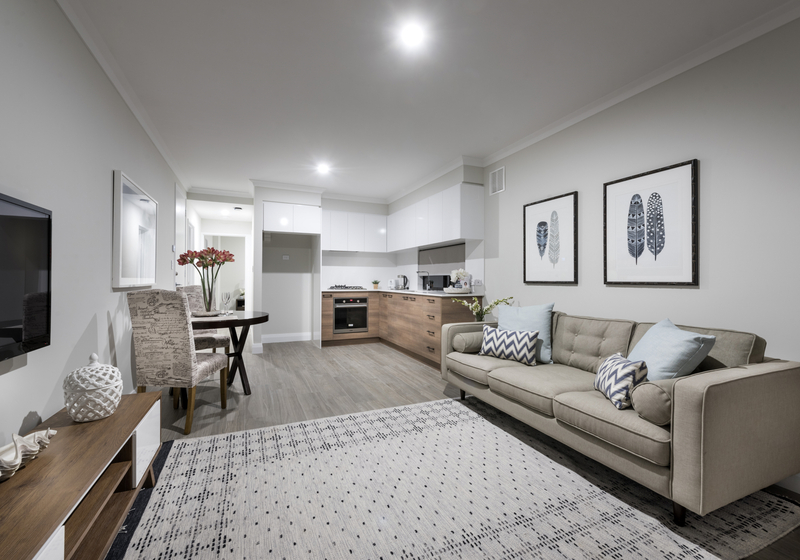 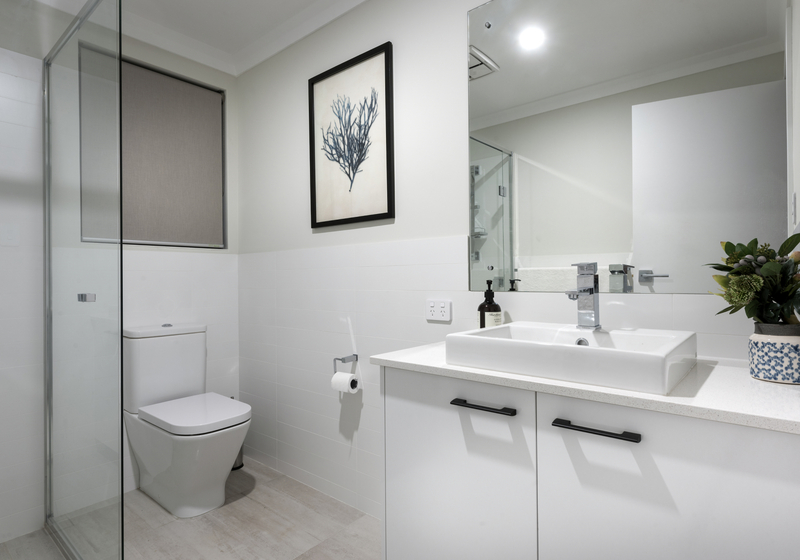 The homes versatility and design prowess is further showcased by the addition of an undercroft with five car garage, wine cellar, lift for easy access and adjacent fully serviced studio, which can easily function as a granny flat or self-contained homestay apartment.